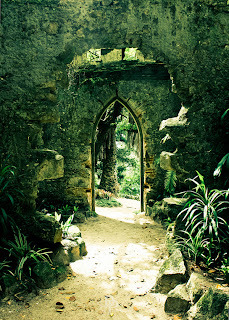 CAMP NARNIA: Gateways to Narnia Quest! Have you come across in your neighbourhood or in your travels a doorway or entrance that is clearly a gateway into Narnia? We invite you to send in your pictures to us via email at campnarnia@gmail.com or to our facebook page. Your photo may find its way onto our new set of Camp Narnia postcards! Entries can be submitted through to June 30th. The adventure is here. The magic is waiting!